Want to give the best you can offer and support moving your home? Are you confused not knowing how and where to start. 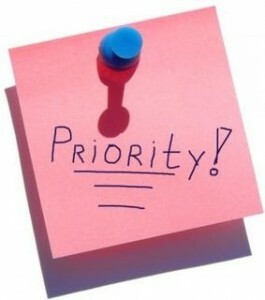 The answer is to take the mess of urgent attendances and prioritize them. By doing so, working will become relatively straight forward and you can be sure of success in the end. Much is to be observed and the chaos is quite confusing. The goal is to make it all the exact opposite, so it can work in favour. There are tasks that require previous work, in order to be attended. It’s like having to pay for your ticket, in order to be allowed participation in the concert. If you get the meaning, sort out the essential. Only by completing the essential can you move on to the other. Surely, in order to make significant progress, you must have a plan. Always the beginning of that plan includes devising a model to follow. This model is, in a way, similar to way you should prioritize. Let it serve as a base, when lost in your action, but do not take it as primary. Has it ever occurred to you that you might fall victim of your own doings, when you plan ahead? This happens because no plan is ever perfect. There’s more. If you wish to gain something, you must first be prepared to give something in return, in this case sacrifice. Think time, nerves, sleep, rest and such. Know your physical and mental limits and determine how much you can swallow.